First off today, Eriq Gardner at The Hollywood Reporter Esquire reports that the Ninth Circuit Court of Appeals has partially vacated the lower court’s ruling in the Led Zeppelin Stairway to Heaven Case citing flawed jury instructions. The lawsuit was filed by the estate of Randy Wolfe, the composer of the Spirit song Taurus. According to the plaintiffs, Led Zeppelin’s Stairway to Heaven was based upon the song and is an infringement of it. However, the lower court found against them, with the jury finding that there was no protectable overlap between the works. On appeal, the plaintiffs argued that the jury did not get all oft he evidence that they needed to properly decide the case. In particular, they took issue with the fact that, since the dispute was over the song’s composition, the lower court had not allowed them to play a recording of Taurus as part of the trial. 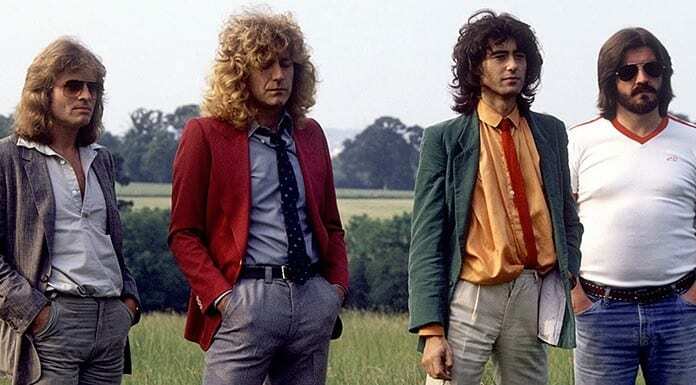 While the Ninth Circuit upheld the limitations to the copyright claim, they ruled that the jury should have been able to hear the song as it spoke to Led Zeppelin’s alleged access to the work. This sends the case back down to the trial court for a possible retrial. Next up today, Ernesto at Torrentfreak writes that the recently announced trade deal between the US and Canada will extend Canada’s copyright term by 20 years, bringing it to the life of the author plus 70 years. The United States-Mexico-Canada Agreement (USMCA) is meant to replace the 25-year-old North American Free Trade Agreement (NAFTA) between the US, Mexico and Canada. Mexico had previously signed onto the new deal but negotiations with Canada dragged on. With the deal signed and published the deal will extend the copyright term in Canada 20 years. 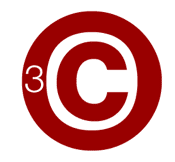 The agreement also implements safe harbors for Canadian ISPs, preventing them from being held liable for copyright infringement by their users. However, clauses requiring ISPs to take action against repeat infringers or to take down infringing works do not apply to Canada. Finally today, Madeline Schmitt at KRQE reports that actor Val Kilmer has been sued by artist Bale Creek Allen over allegations that Kilmer ripped off his “golden tumbleweed” artwork. According to Allen, years ago Kilmer approached him about purchasing one of his tumbleweed sculptures. However, the two never reached an agreement. In 2016 Kilmer posted on his Facebook page a photo of him sitting in front of a very similar sculpture that he claimed to have bought from a Los Angeles boutique. This prompted Allen to file the lawsuit, saying that Kilmer had created the statute using a technique that he has protected. There is no hearing date for the lawsuit and Kilmer has not responded publicly.